Spitz dogs are of several types- American Eskimo Spits, the Japanese Spitz, Finnish Spitz and even the Italian or German Spitz. A distinguishing characteristic of the Spitz dog breed is its ‘smiling mouth’ and long lifespan; Japanese Spitz dogs are known to live up to 16 years. Let us study the characteristic features, prices, temperament and other fun facts about the Spitz dog breed. When we talk about Spitz dogs, we consider almost all Nordic breeds like the American Eskimo dog (which originated from the German Spitz in Germany and not in Alaska), the white Keeshond, white Italian Spitz, German Spitz, Finnish Spitz and Japanese Spitz. Technically, even the Akita is a Spitz type breed and the Pomeranian can be considered the smallest Spitz. Huskies and Chow Chow are also Spitz dog breeds. 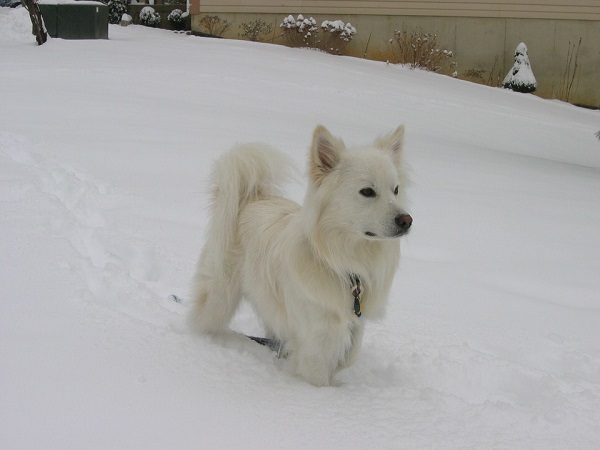 All large and small Spitz dogs are suited to cold climate. Physically, the Finnish Spitz is fox like, square and well balanced. They have a dense, double, red coat. Height for males is between 15 and 20 inches and weight between 25 and 35 lbs. 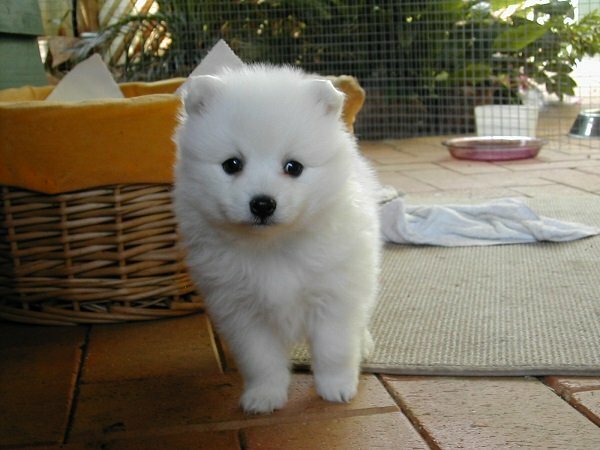 Japanese Spitz measure up to 35 cm in height at withers and males are between 5 and 10 kilograms. This is a white medium sized dog that could have the bloodlines of the Samoyed and German Spitz. 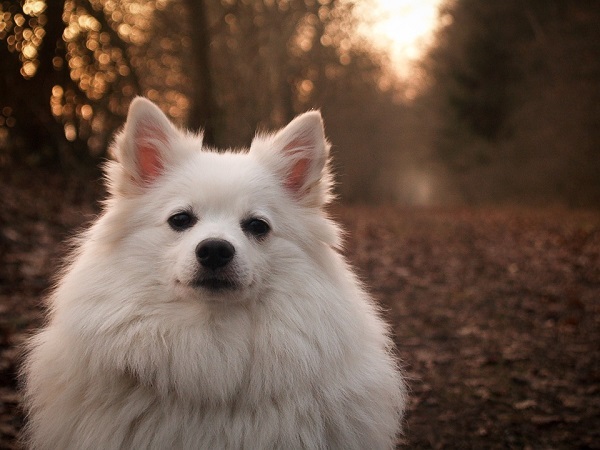 The American Eskimo or Eskie comes in 3 varieties –toy, medium, standard. All three share resemblance between Samoyed and Japanese Spitzes. The Finnish Spitz dog is famous for its plush reddish brown coat. It is considered to be the national dog of Finland and also known as the Finkie and the ‘Barking Bird Dog’. Like the Basenji, the Finkies can howl, yodel and use their voices to express their moods. Finkies have excellent hunting extinct and were bred to hunt large game birds called capercaillie. In Finland, the breed continues to be used for hunting but in America, these dogs are companions. Spitz lifespan-Finnish spitzes live up to 12-14 years, Japanese up to 16 years and American Eskimos also up to 16 years. Expect to pay around $500 to $800 for pedigree Spitz puppy. Finnish Spitz also cost between $500-$700. Note that these are two distinct breeds and each one has its official website. So if you are looking for Japanese Spitz breeders, visit the Japanese Spitz club website here. Alternatively, if you are interested in Finkies, visit the official website here. Always seek reputed and ethical breeders when you want to buy a healthy puppy. These are the people who are genuinely interested in giving their dogs away to good families. Puppy mills might sell you cheaper dogs but the relentless breeding often always leads to genetic health issues. Also, puppy mills are known to ‘discard’ the dogs they are unable to sell or use for breeding. So, only search for kind, reputed breeders. Be prepared to answer a lot of questions pertaining to your household and why you want a puppy etc. American Spitz dog breeders charge between $800 and $1000 for a well bred pedigree. Spitz dogs are known for their alert, lively nature. They are friendly and make affectionate, loyal and loving companions for single owners or families. Japanese Spitz dog breed is companionable but they tend to be wary about strangers in the beginning. Both Finnish Spitz and Japanese Spitz are bold, lively, intelligent and easy to train dogs. The Finkies are sometimes described as ‘cat-like’. Both dogs do well in an urban or sub-urban setting with fenced yards. Get an insight about training from the breeder from whom you have purchased your fur baby. Use the right training equipment, motivation and rewards to keep training positive. Start training as soon as your puppy arrives home. After all; it is difficult to teach old dog new tricks. House training your puppy can help prevent accidents. Get your pup used to a crate. 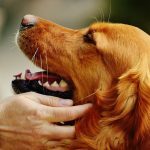 I have discussed some clicker training tips here. If needed, enroll your pet in training classes. Homemade healthy treats are great to keep training positive. Be fair, consistent, and firm but not rough when training your Spit dog breed. All Spitz dog breed varieties are lively, active dogs. They need moderate to high levels of activity depending on their size, age and health. Remember that the early Spitz dogs pulled sleds or hunted in extremely cold weather. So your pet needs to remain active. 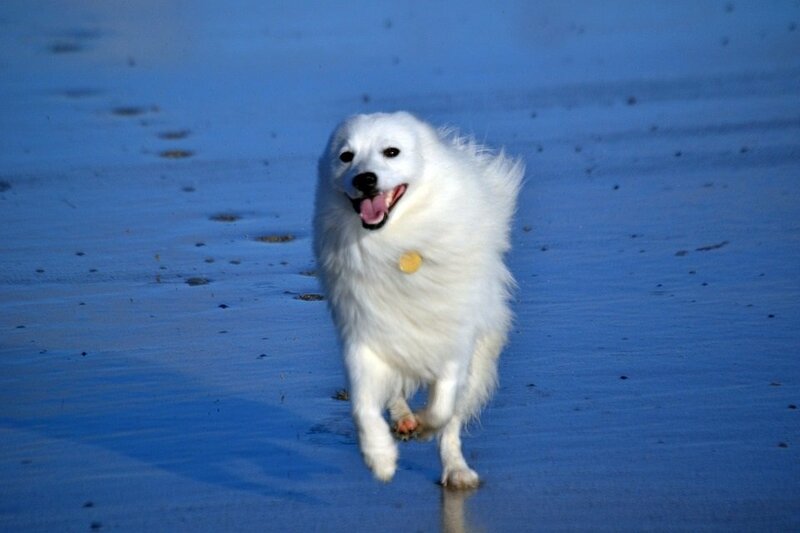 Without activity and exercise, your Spitz could resort to destructive behavior. Walk your dog twice a day for at least 20 minutes to keep it healthy and happy. German and Finnish Spitz dogs have thick, double and wooly coats which can be very difficult to groom. The coat length is between 1-4 inches and you need to brush and comb it daily to keep it from looking dull and ratty. Shedding season comes twice a year and can be a royal pain; you will have hair all over. So make sure you brush your pet daily to reduce the hair on your furniture and clothes. Bathe your pet once a month to keep the coat clean and fresh. 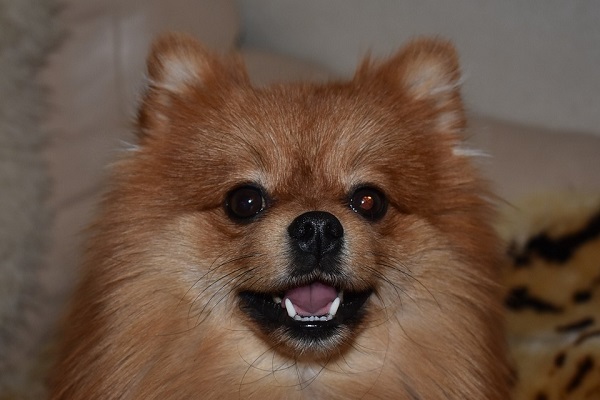 According to W. Joan Grant, author of Finnish Spitz[i], raw food diet is the best for most Spitz dog varieties. The author has bred and raised hundreds of Finkies over the years and had tried almost every brand of kibble in the market. 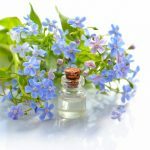 Homemade raw diet helped prevent allergies, hair loss, hot spot and shedding. The clean teeth and fresh breath are an added advantage! 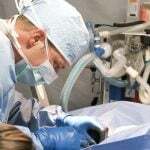 Common health concerns in the American Spitz are PRA, elbow and knee degeneration, hip dysplasia and seizures. 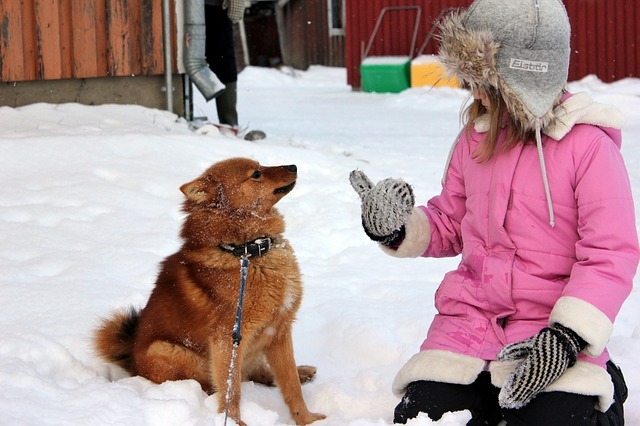 Most Finnish Spitz dogs are the risk of obesity related diseases. So make sure you keep your pet active and avoid cheap quality commercial kibble. Regular health checkups can catch and prevent many disorders early on.